OAKDALE, Calif. (KGO) -- Dive teams will resume searching Sunday morning for two teenagers from Oakland last seen in a reservoir in Stanislaus County. 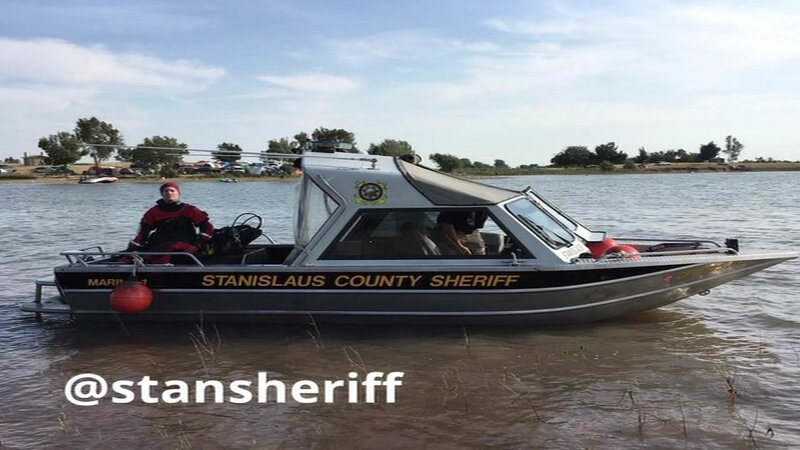 Deputies in Oakdale say the two 15-year-olds jumped into the water out of a boat in the Woodward Reservoir Saturday afternoon. They say it does not appear anyone in the boat was wearing a life-jacket. Some family members were able to get back into the boat, but they lost sight of the boys.